This is why, when you’re crossing the great platform divide and producing both iOS and Android versions of your app, you should trial run on Google Play first. Then, when all the kinks are worked out, you can submit it to the time-consuming Apple process. 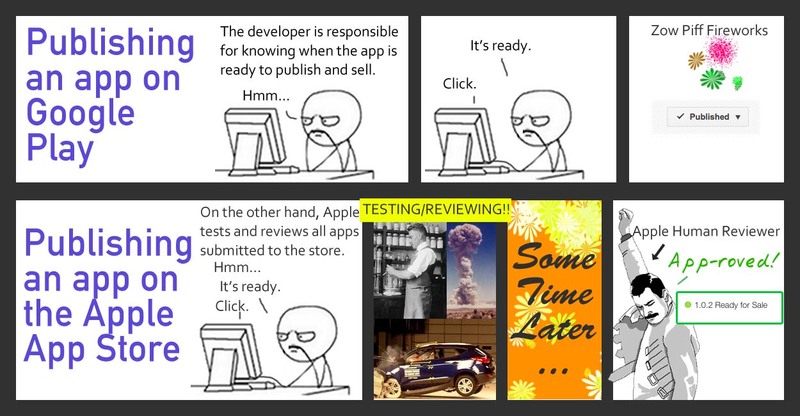 We find that if you need to make revisions to the app after publishing, the time involved in the Apple process adds up. 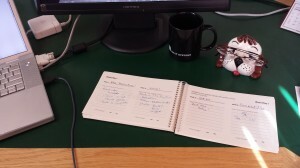 In June, I kicked off my Summer of Product with a post describing how I intended to use the Zig Ziglar / Seth Godin Pick Four goal setting program as a framework for making the transition from mostly-freelance-programming to full-time startup founder.